hashing #jlimages on Twitter and Instagram! JL Images is an experienced team of photographers and cinematographers specialising in weddings, portraits, events, corporate videography and corporate headshots. Members of the AIPP (Australian Accreditation of Professional Photographers). The team are very approachable and operate in an unobstrusive manner to capture spontaneous moments as they occur. Candid moments that really tell the story of a day that is unforgettable. Not only a passionate bunch, the real outcome is all about the experience - totally professional and sensitive to your needs. Because we shoot in a candid style, the fresh, creative, fun approach to JL Images is a natural fit - and the moments are captured in a spontaneous, natural way. Portable photobooth hire is also an offering of JL Images - photobooth hire for any type of events making it a true one stop shop. Contact us to make a booking or enquiry now. Phone 1300 996 899. Contact us now to book or to discuss your requirements in detail. Corporate Headshots Photography - $100 per corporate headshot in the Sydney photography studio and includes one digital image. For corporate portraits on location and group shots, please contact us on 1300 966 899. Perfect for LinkedIn, websites, business cards and other marketing materials. 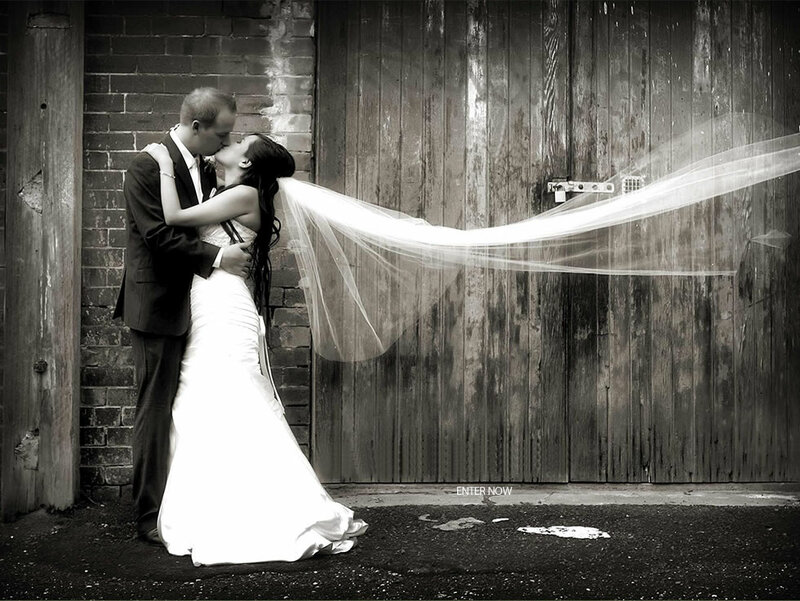 Wedding Photography and Wedding Cinematography starts at $3,500 for Wedding Photography in Sydney. For Australia wide and International destination photography please contact us. Make an appointment with us to go through the options and available packages. Our style is very natural, fun, dramatic and confident! Sydney Portrait Photography for individuals, kids, families, boudoir glamour and pets - $99 for family portrait session and includes one framed 8x12 inch print. Glamour shoots from $599 and includes make-up and hair styling. Don't just take photos with your phone, have at least one professional photography shoot taken care of. Portable Photo Booth hire in Sydney and Australia wide from $300 per hour. Choose from an Open Style Photobooth, Retro closed curtain Photobooth, Junior Photobooth or Instagram Print Station Booth. More info and pricing on: www.portablephotobooth.com.au Book today for your next event! All specials are subject to availability and may change if no booking deposit secured. Travel fee may apply.